If you’re still riding that veggie-hating wave from childhood, it may be time for us to have a little chat. As much as we hate to admit it, Mom was right all along. Research from the University College London, published in the Journal of Epidemiology & Community Health in 2014, is pretty hard to argue with: Eating up to seven servings of veggies a day could reduce your risk of death at any point by 42 percent. 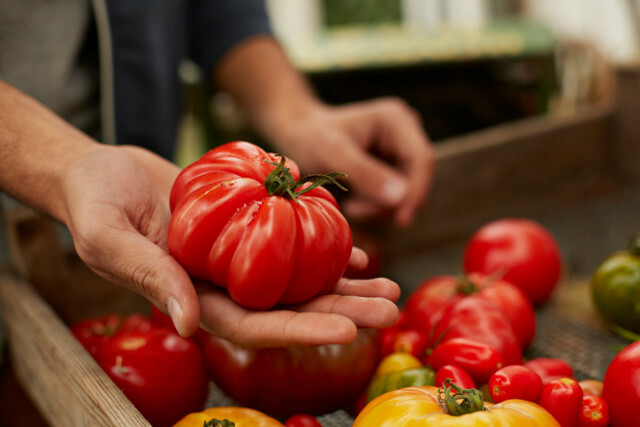 Though technically a fruit, tomatoes are most often served like a vegetable. Full of lycopene, these beautiful red orbs (and all tomato-based products) are renowned for their cancer-fighting capabilities. Not only are they chock-full of vitamin-y goodness (from vitamins A to K), but they also keep our blood pressure in check and help to reduce the number of free radicals in our bodies. 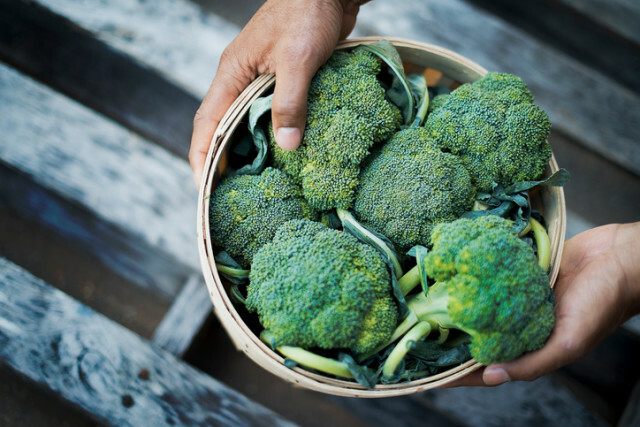 Few foods measure up to the disease-fighting potential of broccoli. This cruciferous veg is packed with antioxidants that help reduce the risk of stomach, lung and rectal cancers. And because broccoli is rich in beta carotene, vitamin C and folate, it is also good at boosting your immunity to colds and flus. These little green veggies are especially important for pregnant woman because they’re packed with folic acid, a B vitamin that prevents neural tube defects. 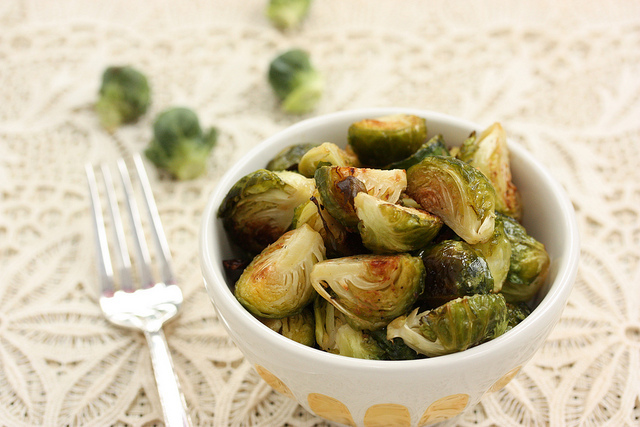 Brussels sprouts are also packed with vitamins C and K as well as fiber, potassium and omega-3 fatty acids. These orange wonders are loaded with eye-, skin- and hair-enriching nutrients. They’re also the richest vegetable source of some important antioxidants, like vitamin A. 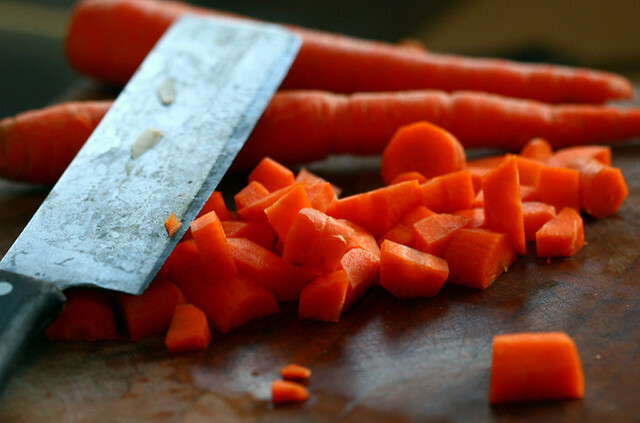 And because they’re rich in vitamin C, carrots protect your cardiovascular system from damage. 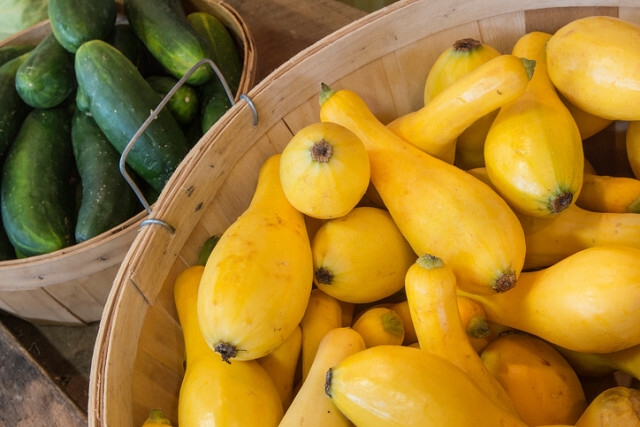 A good source of anti-inflammatory nutrients like vitamin C and beta carotene, squash, especially summer squash, can help treat dozens of conditions, including asthma, osteoarthritis and rheumatoid arthritis. 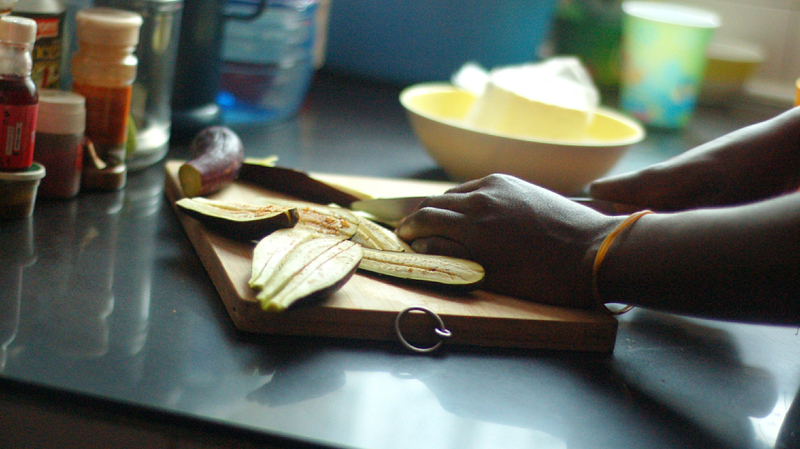 Squash is also rich in potassium, magnesium and fiber.